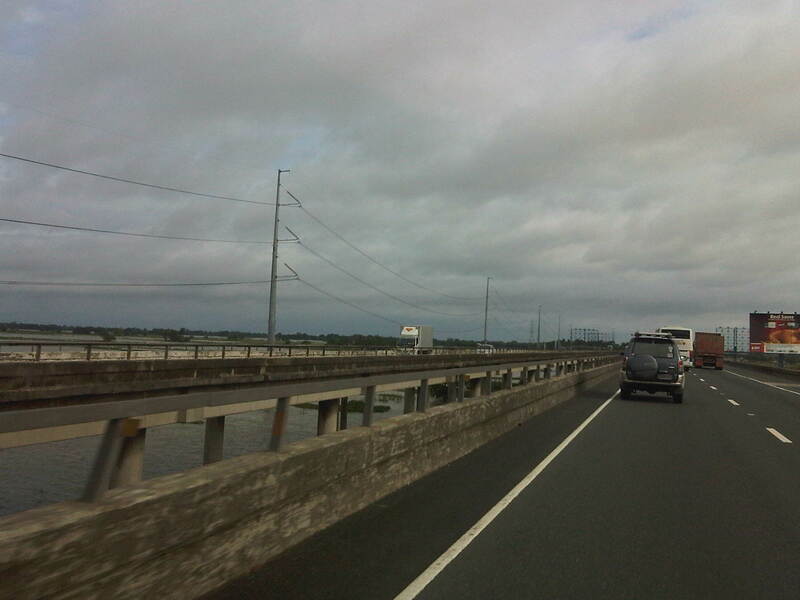 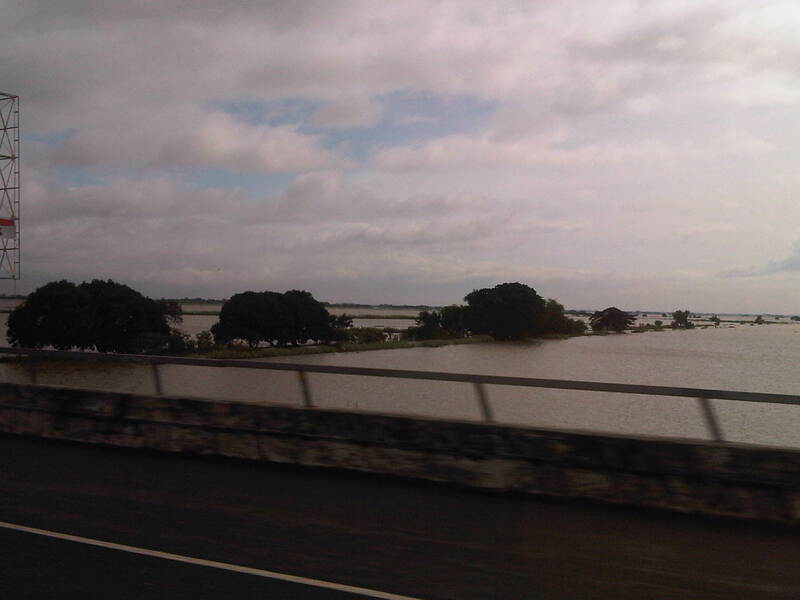 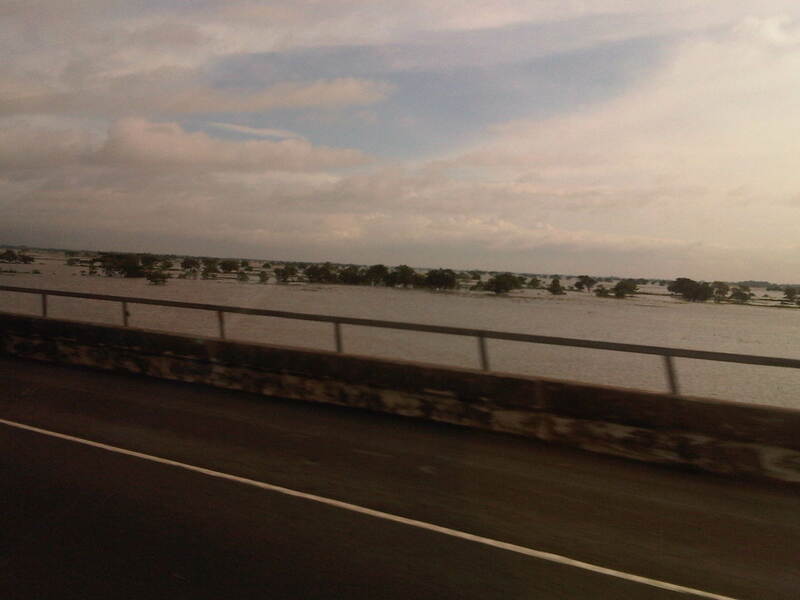 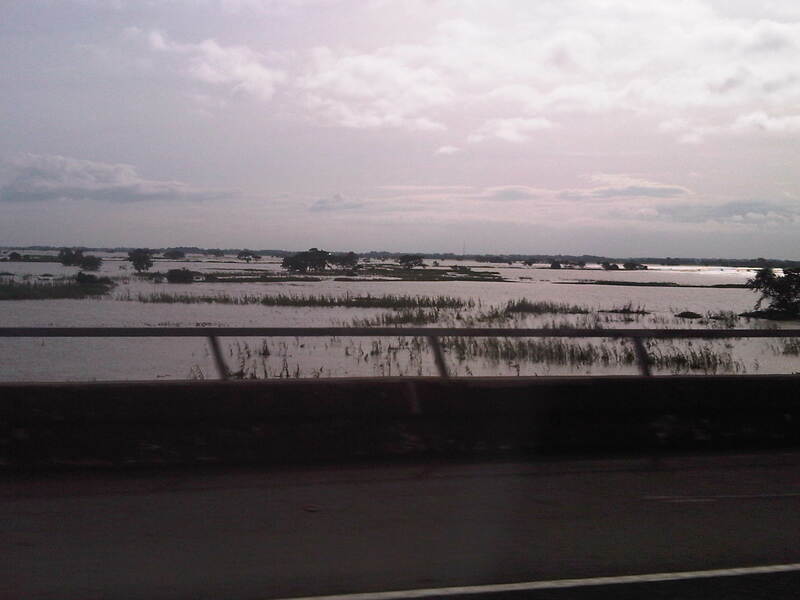 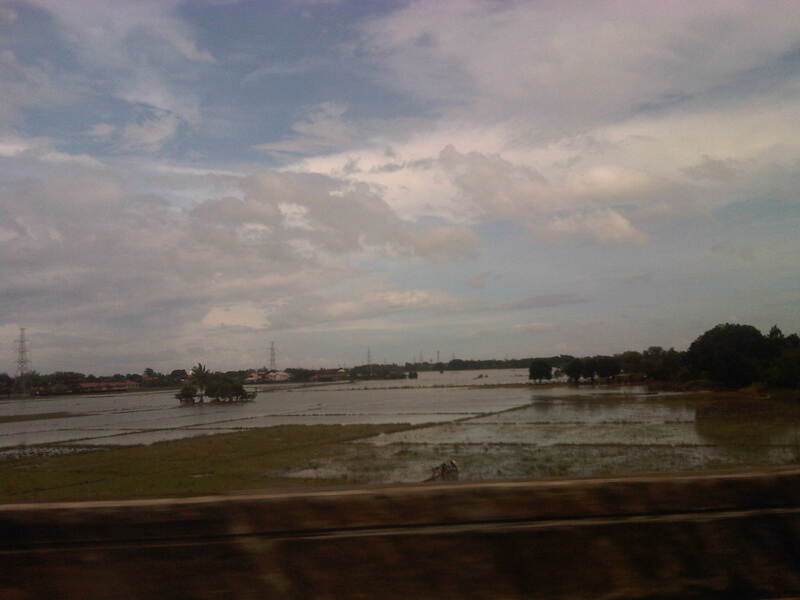 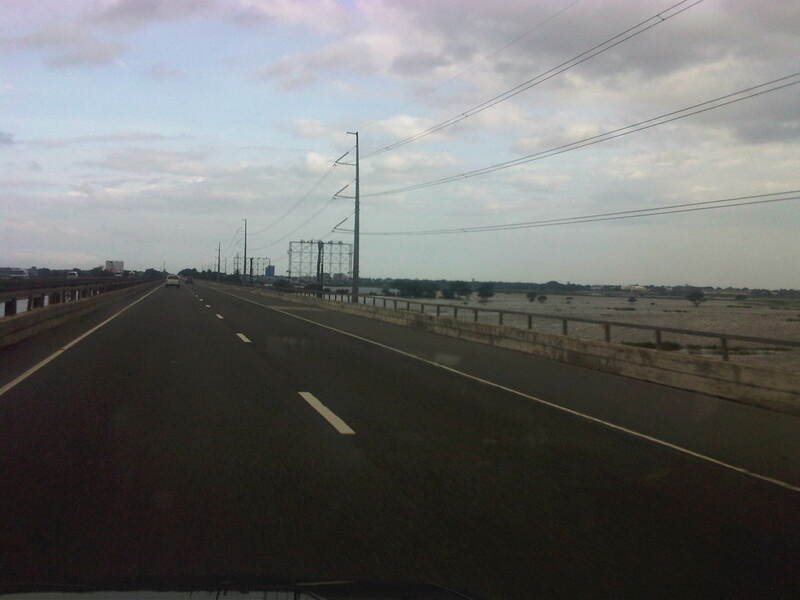 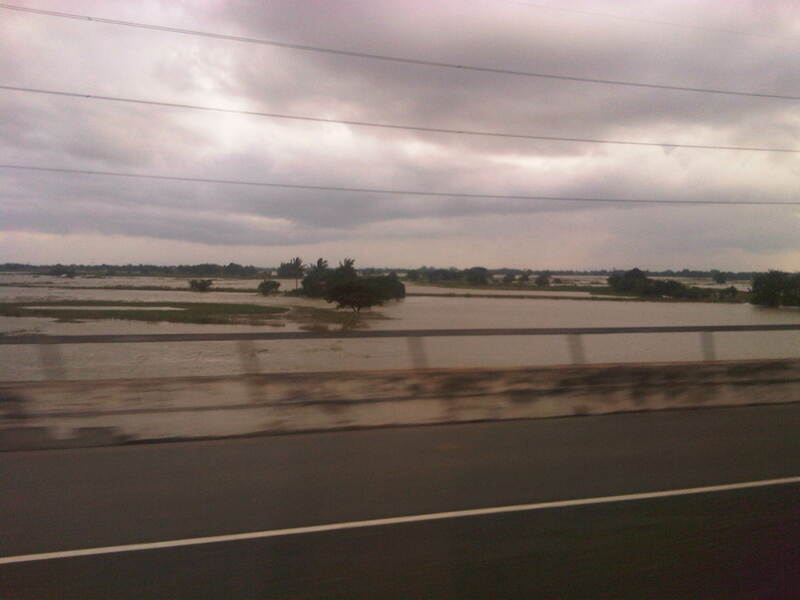 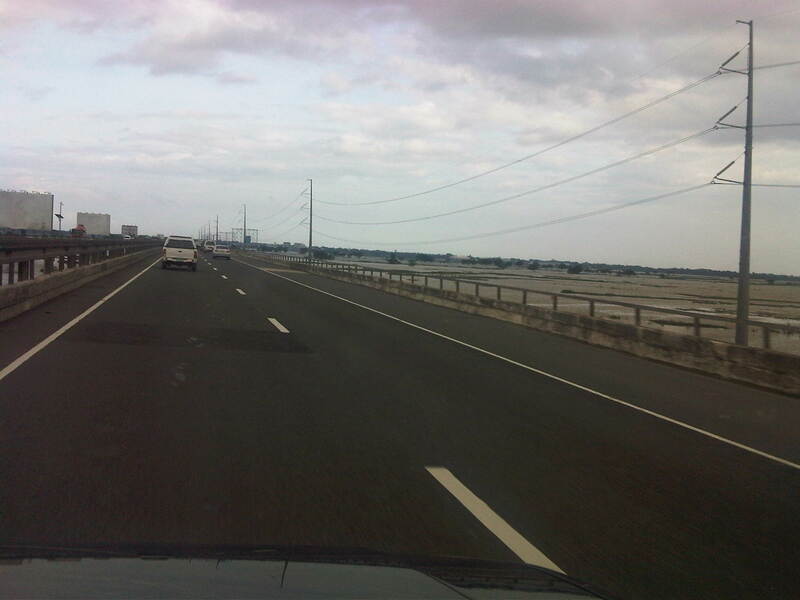 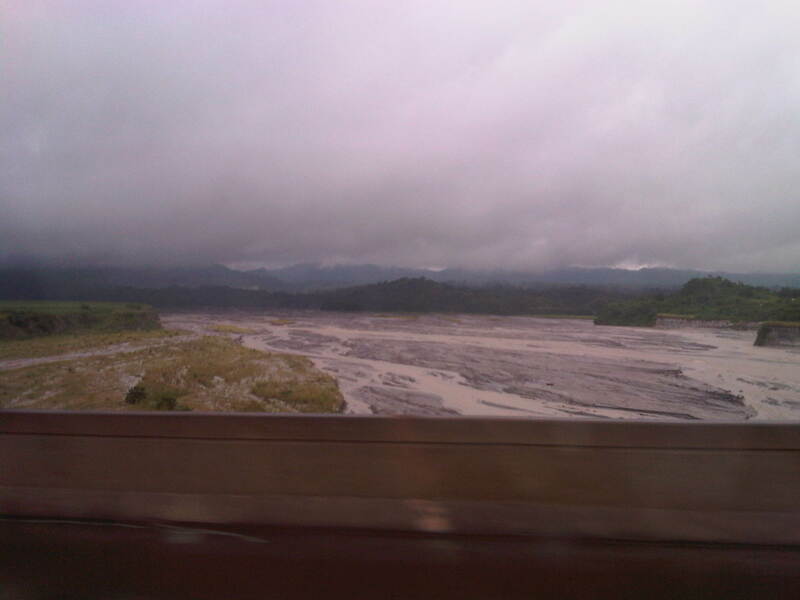 Making a day trip to Olongapo City for a consultation meeting for a study we are doing for the city, we passed by several flooded areas in the provinces of Bulacan, Pampanga, Bataan and Zambales. 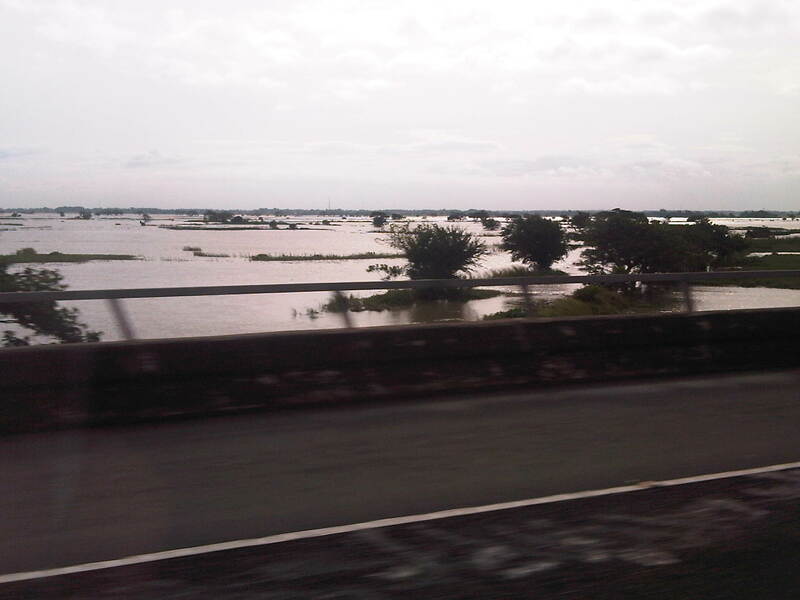 The floods have been brought about by the heavy rains of the past few days due to a tropical storm that battered the Northern Philippines. 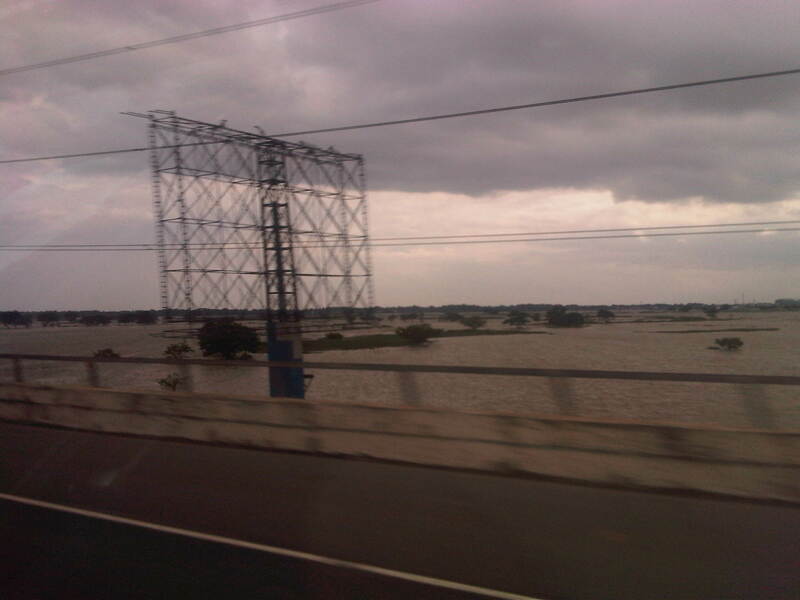 It didn’t help that monsoon rains in the previous week, which have left much of Metro Manila and the same provinces already poured in much water, saturating the soils and prolonging the floods and misery for people living in these areas. 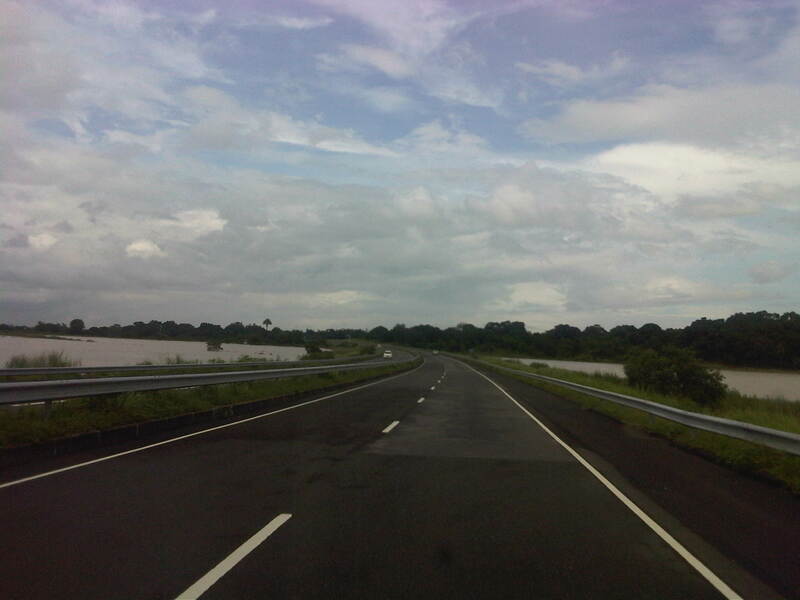 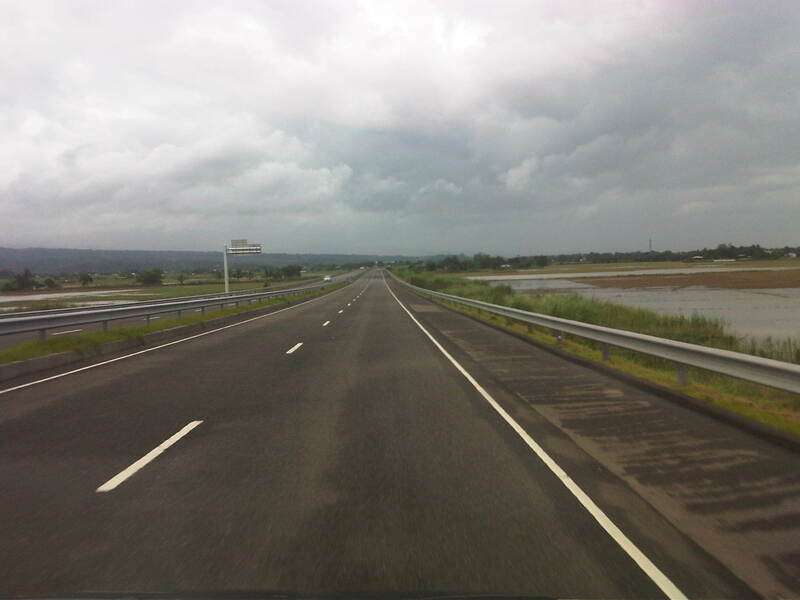 Following are a few photos I took as we traveled along the North Luzon Expressway (NLEX) and the Subic-Clark-Tarlac Expressway (SCTEX). 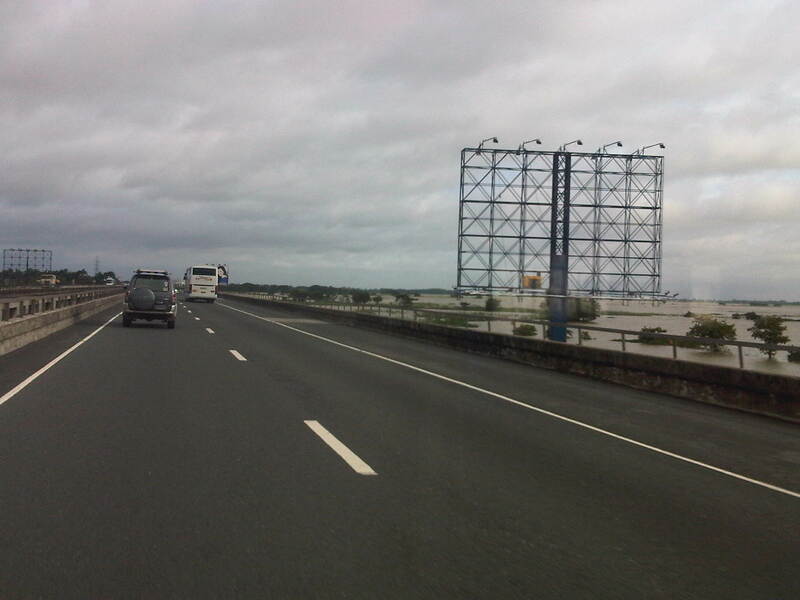 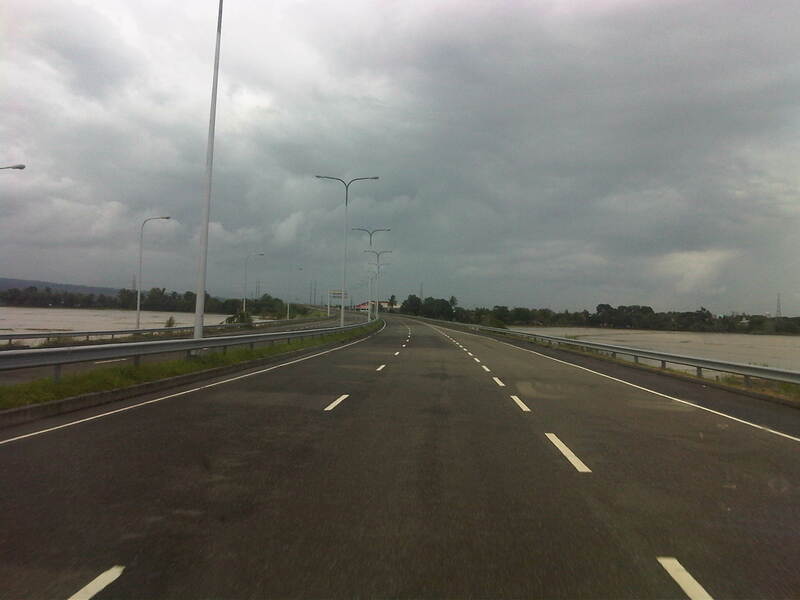 By d0ctrine in Highways and Streets on August 16, 2012 .